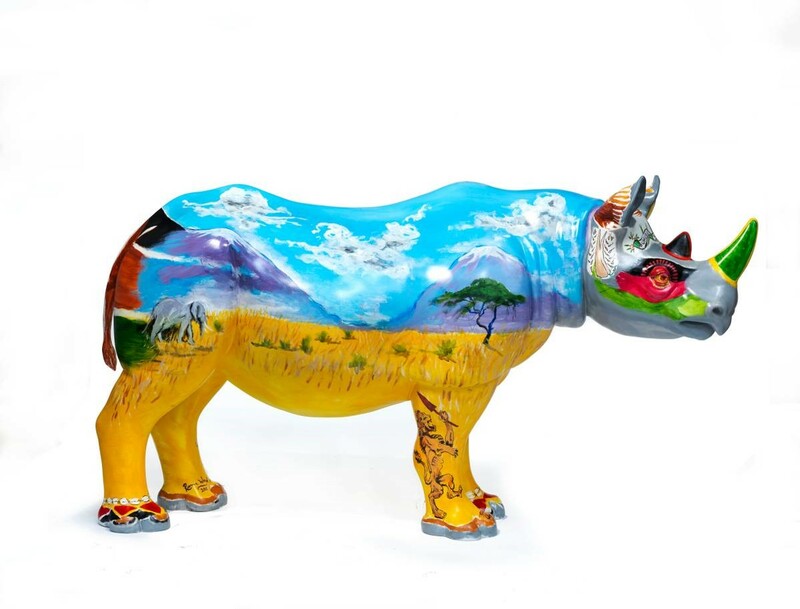 Rolling Stone Ronnie Wood is among a group of artists brightening up London’s streets with dozens of colourful fibre-glass resin rhinos. 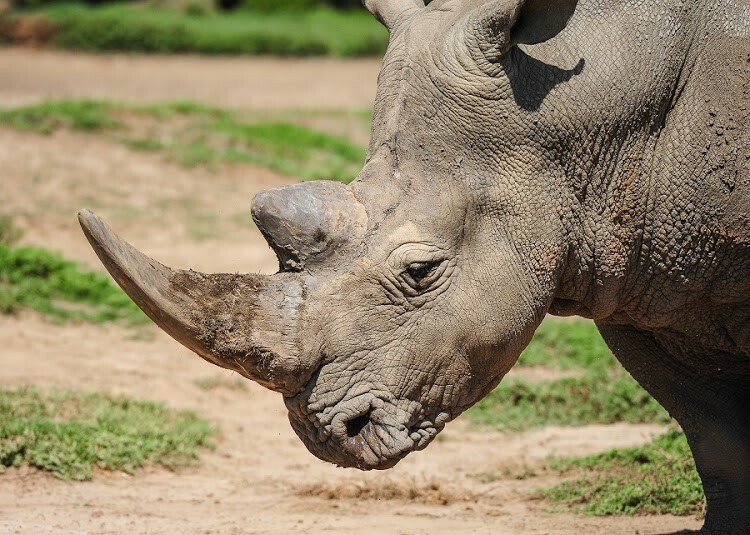 The conservation of African rhinos has been a major wildlife trade issue for well over a decade. The most pressing threat to their continued survival in the wild is from poaching to satisfy consumer demand for their horn, predominantly from Asia. 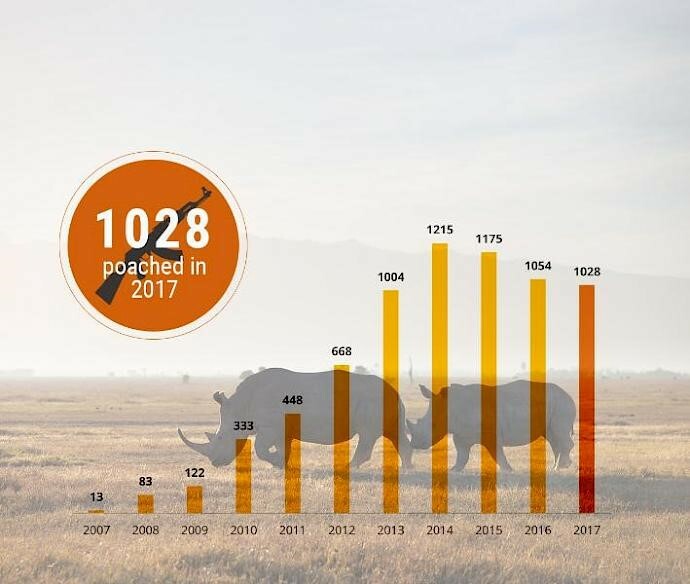 Wildlife poaching has been a persistent problem in the East African region, thanks to international demand for elephant tusks (ivory) and rhino horn. The increasing demand has caused a catastrophic decline in elephant and rhino numbers which continues to threaten the survival of both species. For this reason, Kenya has proposed a brazen solution to this problem: the death penalty. 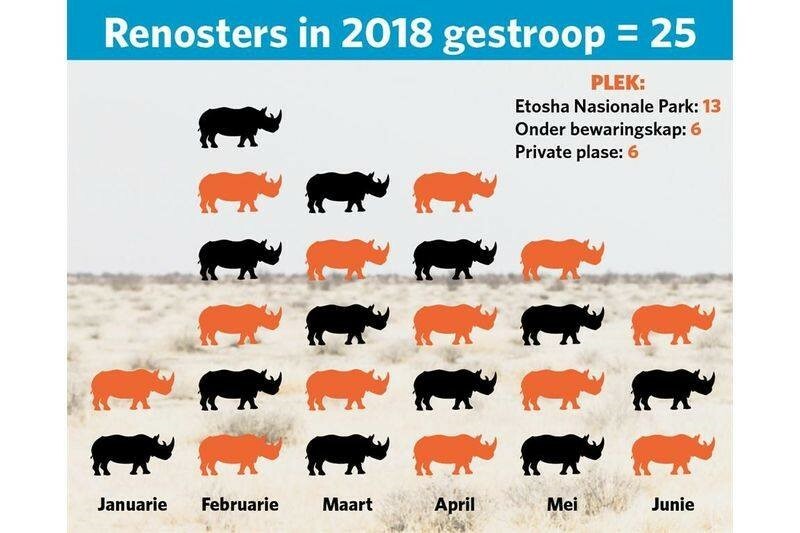 A disastrous translocation organized by the government and WWF, has left all of the black rhinos dead and plenty of unanswered questions... lots of finger pointing and job terminations over alleged vet handling and ecological management (the rhinos were given water with too high a salt content in their new area). Hopefully a full inquiry will reveal what really happened as rumours abound. The British system, which also uses a satellite tracking collar and heart-rate monitor, pin-points attacks so rangers can reach stricken animals by helicopter. 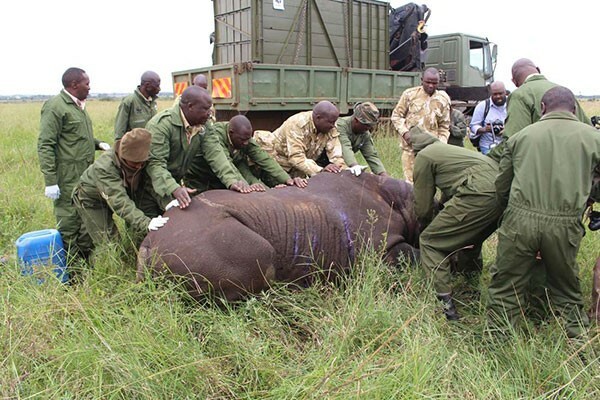 Only two out of the 11 black rhinos that were translocated to the Tsavo National Park are alive. 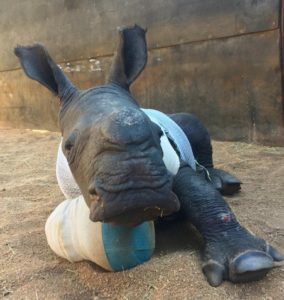 On May 20, at Kruger NP, a four week old baby rhino tried valiantly to protect his mom from poachers while he was struck with a machete. 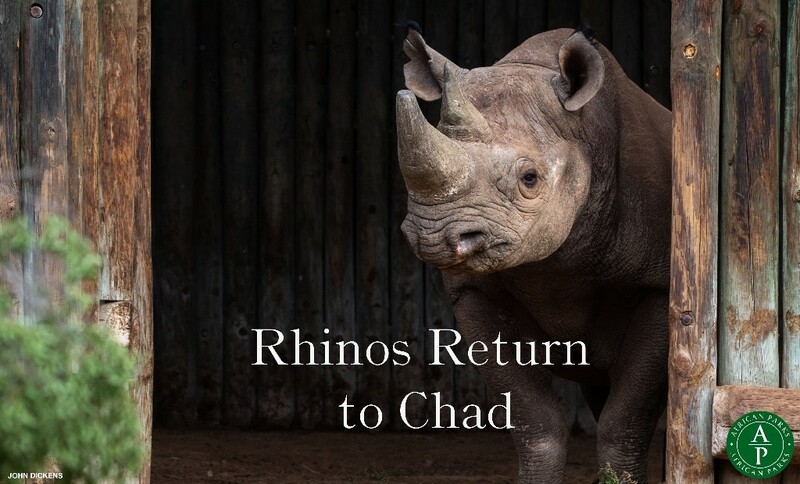 Earlier today, six black rhinos were loaded for transport from South Africa as the result of an unprecedented international collaboration among South Africa’s department of Environmental Affairs (DEA), the Chadian government, South African National Parks (SANPArks) and African Parks, to reintroduce the species to the Republic of Chad. The last black rhino was recorded in 1972. Rhinos are fighting for survival. 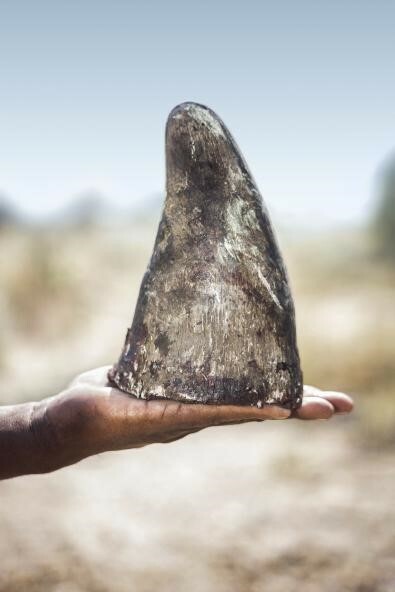 To feed the demand for rhino horn in the Far East poachers kill more than three every day and all the while the South African government is championing the consumptive use of rhinos and the legalization of the trade in horn. 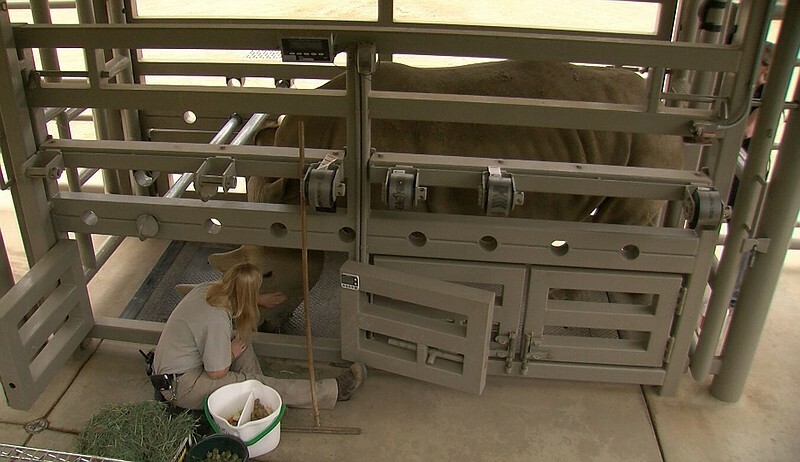 A new rhino pregnancy at the San Diego Zoo Safari Park is considered a key stepping stone in the Zoo's effort to help revive the critically endangered northern white rhino species. 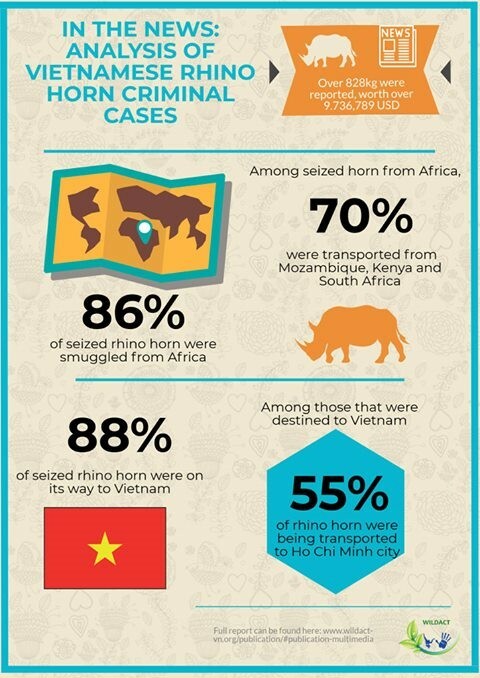 86% of seized rhino horn were transported from African countries. Among these, 70% were transported from Mozambique, Kenya and South Africa. Other countries such as Congo, Angola, Uganda and Ethiopia were also mentioned by the news. 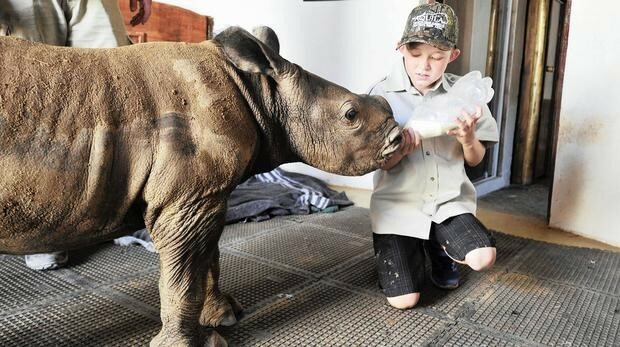 In addition to a status symbol for business, cures for hangovers and cancer, Vietnamese are using poached rhino horn — mainly from SA — to console terminally ill relatives. The startling discovery emerged during in-depth interviews with 30 recent purchasers of rhino horn in Hanoi and Ho Chi Min City. Where does the blood money trail end? Intelligence sources maintain that the money trail of the loot collected by crime syndicate bosses in the Sabié/Moamba districts in Mozambique should be followed to ascertain who is really behind the state of lawlessness in the area. 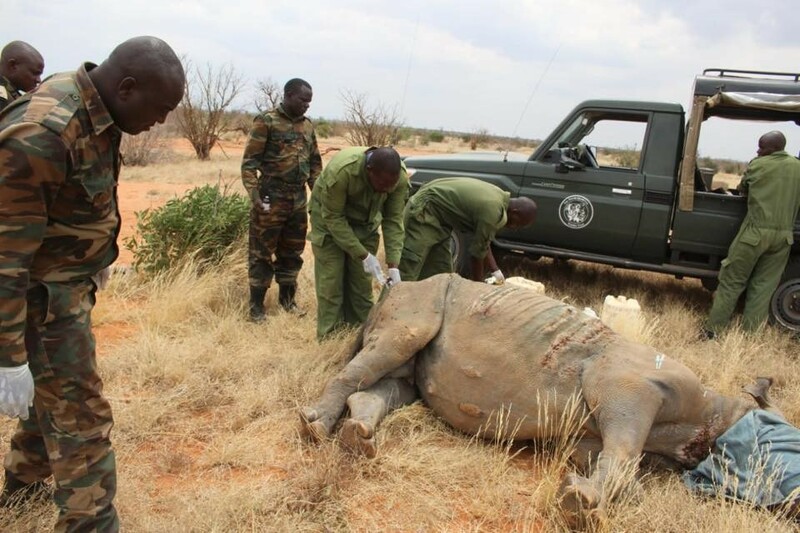 MERU, Kenya: Kenya started marking rhinos Thursday and aims to tag and identify 22 of them in two weeks at a cost of $600,000, senior government officials said on Thursday, as part of conserving their dwindling numbers. Technology used by Nasa for studying faint stars and galaxies could be used to trap poachers in a rare collaboration between astronomers and ecologists. These incredible photographs, taken by ranger Jone at Kariega Game Reserve, capture a very intimate moment spent with rhino Thandi and her family. 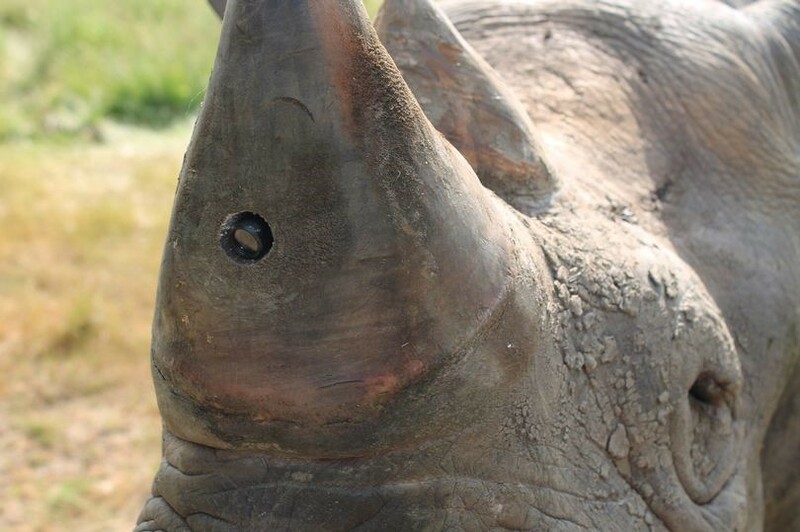 Thandi survived a brutal poaching on 2 March 2012.